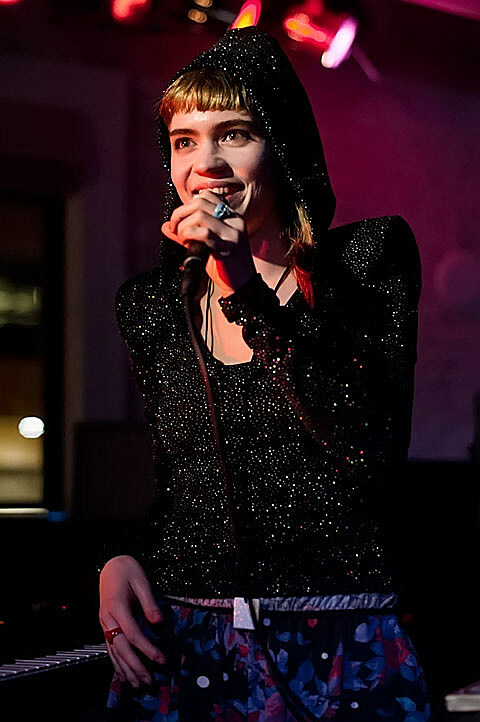 Grimes plays a sold out show at the Bottle tonight. The War On Bugs play Township. The War On Drugs are on their way to SXSW. Father John Misty (formally known as J. Tillman) has a new NSFW video for “Nancy From Now On.” Check it out below.